Earlier today, DC Comics released its February 2019 solicitations, and they definitely have our attention. In the gallery below, you can now check out the artwork, covers, and previews coming to comic shops in February. DC is giving a few characters fresh starts while others reach new milestones. Hot off the heels of the Eisner nominated Mr Miracle, DC Comics is bringing fans Female Furies #1. From writer Cecil Castellucci and artist Adriana Melo, readers will follow Big Barda and the women of Apokolips on a brand new adventure!. They’re not the only ones starting new adventures. Superman #8 sees Jon Kent return to earth after travelling the galaxy with Jor-El, his paternal grandfather. 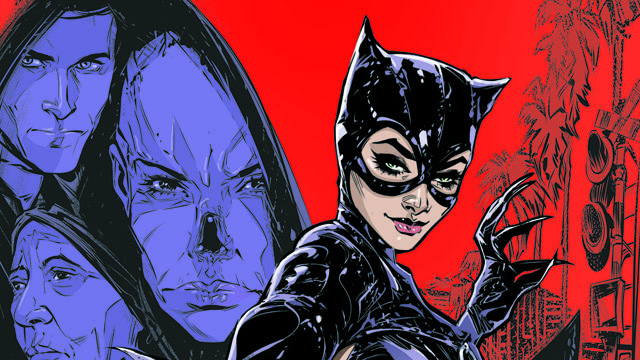 Bendis and artist Ivan Reis are planning a homecoming no one can forget! The biggest story is coming from Detective Comics #998 and #999. Writer Peter J Tomasi aims to prepare fans for Detective Comics #1000.. As Batman narrows in on the source of his latest threat, nothing can prepare him for what’s coming. The Dark Knight turns to the dark forces to solve his problems and gets several shocking surprises. The story is revving up, preparing Batman for the fight of his life that will shape his future forever! 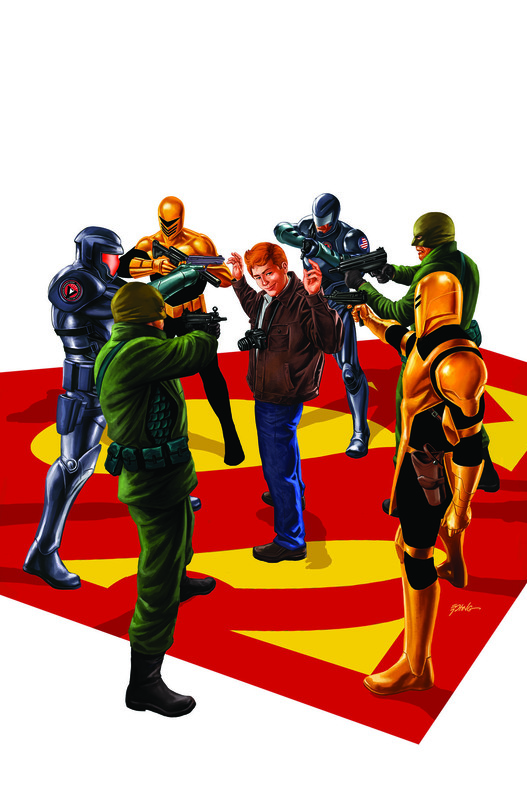 For Superman, Action Comics continues with Action Comics #1008. Bendis and artist Steve Epting continue to reshape the DC Universe’s super spy agencies and heroes. When Amanda Waller makes a shocking discovery, Superman and Lois Lane must work together before Leviathan changes the course of DC History. After the Aquaman movie, fans are sure to be turning to the seas. DC is preparing tie-ins for the film’s characters including Mera: Tidebreaker. Hailing from DC’s INK label, Mera: Tidebreaker focuses on Mera’s journey. She was sent from the prison kingdom of Xebel with one mission – assassinating Arthur Curry! Danielle Page and artist Steven Byrne are telling the origin story of the Atlantis’ queen, which is sure to excite readers of all ages. Mera is torn between her people and the love of her life, and she’ll be forced to make a choice that will forever shape her destiny. You can also check out the January 2019 solicitations for more information on what’s coming soon from DC comics. Check back soon to see what February will bring from Marvel as well! Are you excited for any of the February 2019 DC comics solicitations? What characters would you love to see DC bring to comic book shops? Share your thoughts with us in the comments below!